The property mogul was denied bail by the court due to the seriousness and gravity of the crimes he has been convicted for. NATIONAL NEWS - Sentencing proceedings of property mogul Jason Rohde have been postponed in the Western Cape High Court to February 18, 2019 and the convicted murderer will be kept in custody. 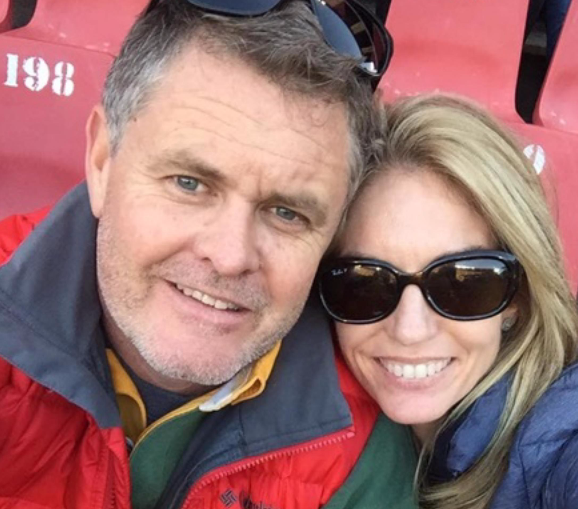 Rohde was convicted by Judge Gayaat Salie-Hlophe on November 8 of murdering his wife, Susan Rohde, and defeating the ends of justice. During the judgment, Judge Salie-Hlophe said Rohde murdered his wife and staged her suicide. He has been in Pollsmoor prison since his conviction. Jason Rohde was arrested after Susan Rohde’s body was found on July 24, 2016, with an electronic cord wrapped around her neck and hanging from a hook behind the bathroom door of the room they shared at the Spier Wine Estate Hotel. Registered medical practitioner and specialist psychiatrist Dr Staurt Stollof testified in mitigation of the sentence, while Rohde’s eldest daughter, 20-year-old Katherine, indicated that she was too frightened to testify in mitigation after the judge declined the defence’s application for her testimony to be heard in camera. The defence then filed an application for Rohde to be granted bail due to the lengthy period until the next hearing in February next year. The judge did not grant the bail application due to the seriousness and gravity of the crimes for which Rohde has been convicted.